Anyone looking to connect with a health-care service in Winnipeg can now get the contact information they need by visiting 211 Manitoba. 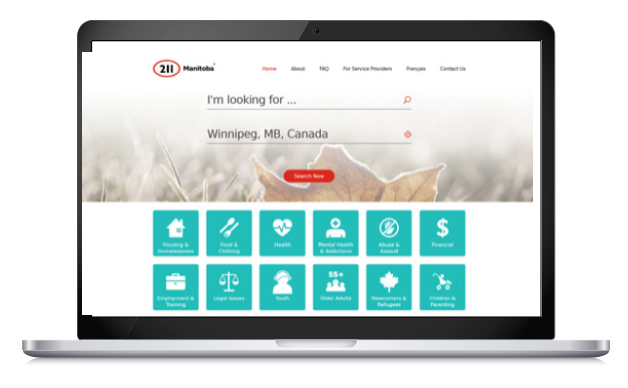 Launched earlier this year, the website - mb.211.ca - is designed to serve as a one-stop shop for information about hundreds of health and social service organizations throughout the province. 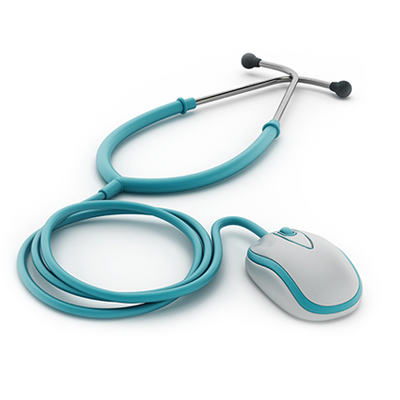 In addition to phone numbers for hospitals, clinics and other health-care services, the website also provides contact information for a wide range of organizations, including those that offer legal advice, employment training, and food and clothing. A joint initiative of the United Way and Volunteer Manitoba, the website was created to make it easier for people to find the services they need, says Heather Block, Director of Strategic Initiatives with United Way Winnipeg. That's what attracted the Winnipeg Regional Health Authority to the initiative, says Madeline Kohut, Community Development and Seniors Specialist with the Region. "People want to be able to find WRHA services," she says. 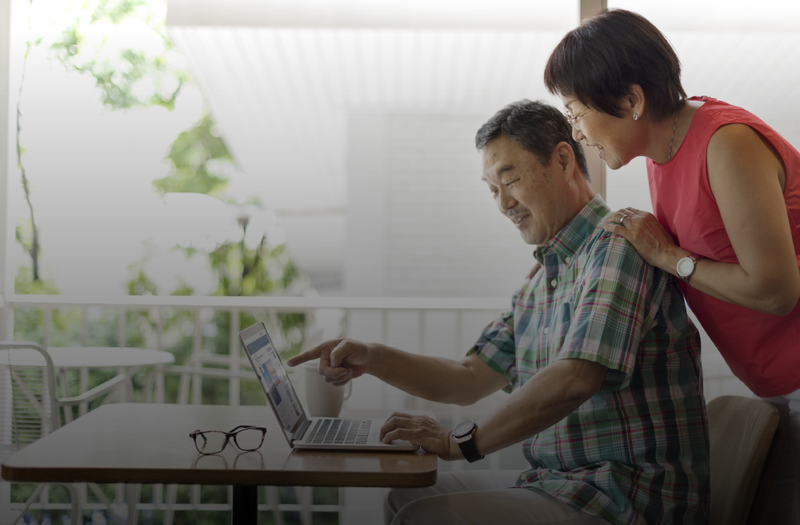 "This is a quick way to sort through the services, using a smartphone or computer," says Kohut. "We have listings for every service in the health region, from the hospitals to the community sites." "This is a quick way to sort through the services, using a smartphone or computer." One interesting feature of the website is its ability to identify services based on your location. "When you first look at the website, it asks for your location, so the program can pull up resources that are closest to you," says Block. "You can also scroll through the list of resources as they get geographically farther away from your location. This helps, especially in the case where there might not be a local service, by identifying the gaps we have in the province for the services." One of the main benefits of the 211 service is that it cuts down on the number of calls to 911, says Kohut. "People often may not know where to go for a health services. Perhaps it's the parent of a child who has special needs concerns. Where can they go for help? Looking at 211 Manitoba can give them an idea of what to do." Since the launch in February, the website has had 21,860 users, according to Block, adding that they find there is more traffic to the website on Tuesdays and Wednesdays. Interestingly, many of the visitors to 211s across the country are first responders and support workers, something that came as a surprise to the people who run the service. "Paramedics, the police, firefighters, social workers and the like are using it to learn about things outside of their own area of expertise," says Block. "It helps them bridge the gaps in service for people they need to help." While Manitoba was among the first provinces to consider a 211 service about 15 years ago, the costs associated with the technology to run the service at the time were too expensive, says Block. The technology is much more cost-effective today in terms of running the website. Work is underway to add French language resources to the site in the near future, while a phone service may be considered at a later date.